Who is in Charge, the Condo Board or the Property Manager? Home » First-Time Buyers » Who is in Charge, the Condo Board or the Property Manager? "The Condominium Act of Ontario clearly states that the board of directors shall manage the affairs of the corporation. The manager’s job is to complete all the duties set out in the management contract. There is no standard contract, as each corporation requires different duties according to size and type of property. Under no circumstances should the board delegate its decision-making functions to the management company. Managers are hired by the corporation for their valuable experience, knowledge and professional advice. Their job is to make recommendations to the board and then carry out the board’s final decisions. Directors are responsible for conducting board meetings to discuss, research and vote on any recommendations or suggestions submitted by the property manager. Any board that simply carries out the manager’s suggestions without careful review is not meeting its obligations under the Condominium Act. If you feel the directors have lost control and the manager is in charge, you have several options to help change things around. You can write to the board and the property manager outlining your inquiries and concerns. 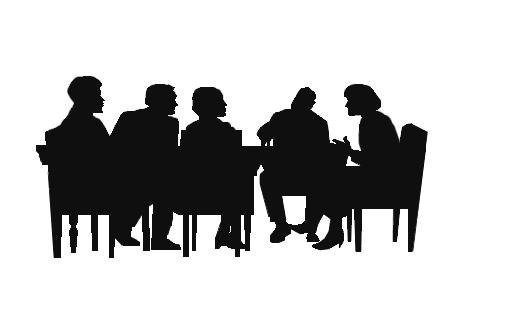 You can request a meeting with the board of directors or request in writing that the board place your issues or concerns on the agenda to be discussed at the next meeting of owners. If the board or management ignores your letters, you may wish to requisition a meeting of owners, under Section 46 of the Act. This will require the support of at least 15% of the unit owners, who must sign a petition indicating the nature of the business to be discussed at the meeting."